‘Danish Girl’, ‘Room’, ‘Ex Machina’ among nominees. 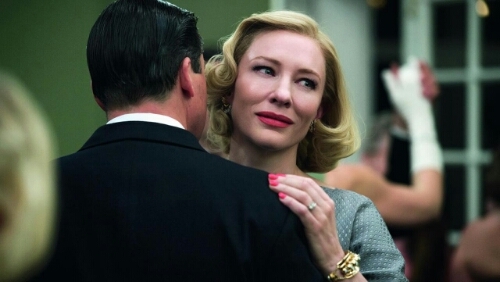 The nominations for the 2016 Bafta Film Awards have been announced, with Carol and Bridge Of Spies leading the nominations. Eddie Redmayne is once again up for Best Actor, this time for The Danish Girl, with Brie Larson and Saoirse Ronan among the female nominees for Best Actress. The awards will be held in London on 14th February.